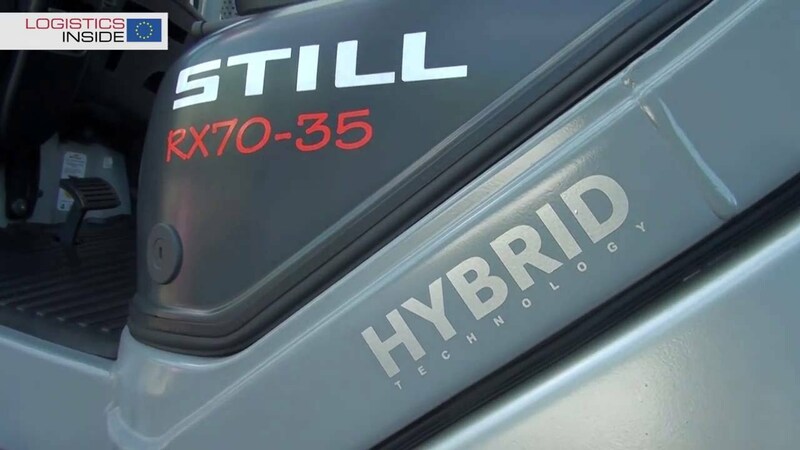 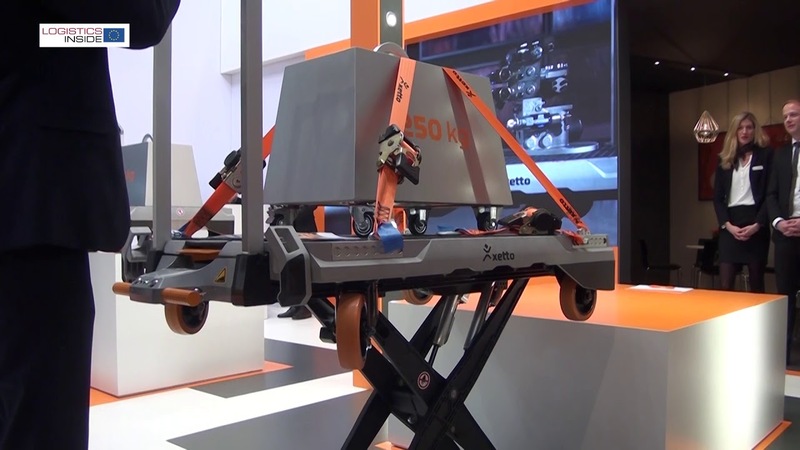 As the automation expert company of the KION Group, Egemin will attend this year’s CeMAT with the slogan ‘Smart, connected, global – Logistics 4.0’. 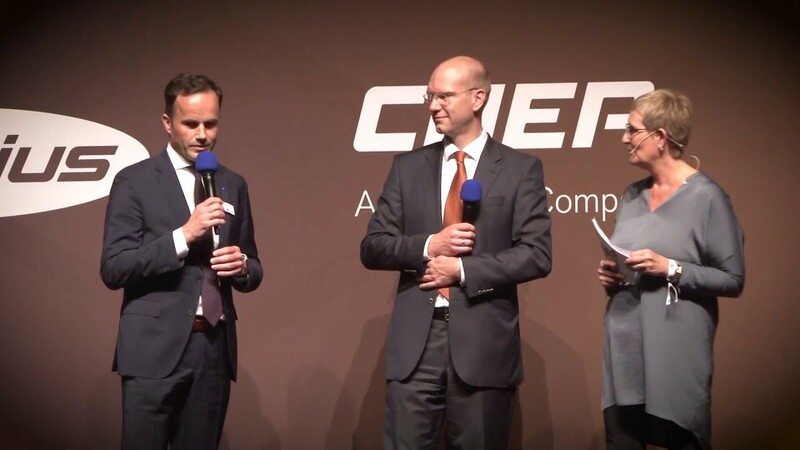 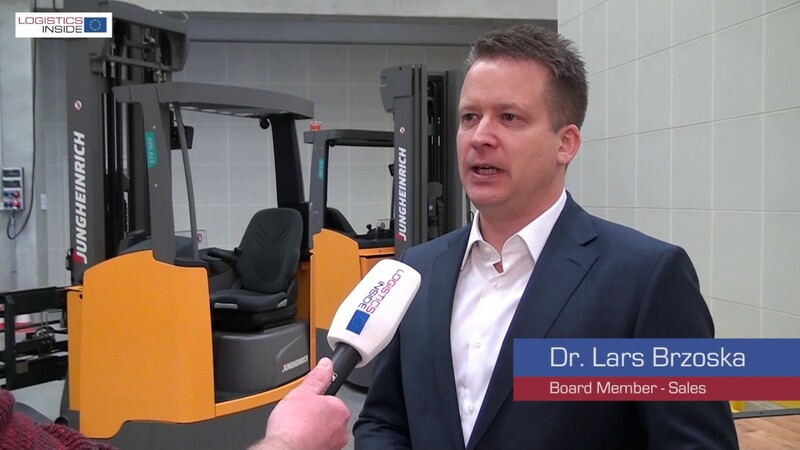 At CeMAT, the company wants to demonstrate how international logistics projects are made successful in the long term with the help of integrated material handling concepts. 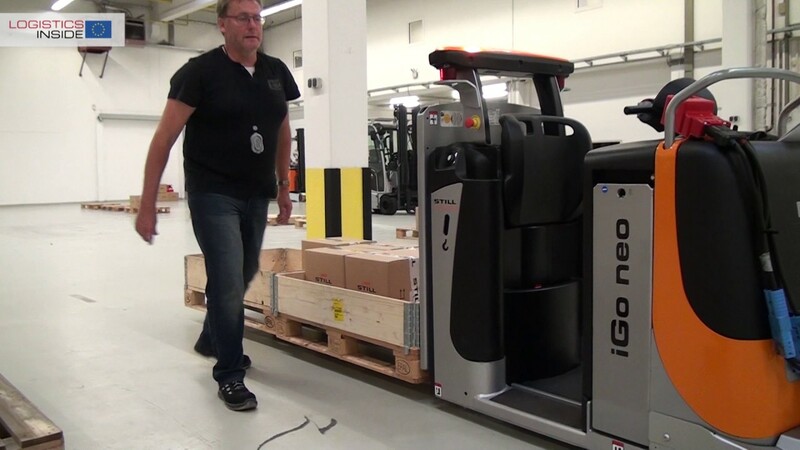 Like Egemin’s expertise in developing turnkey solutions for customers the new automated guided vehicles (AGVs) E’gv® Compact Counterbalance will be in the spotlights at CeMAT 2016. 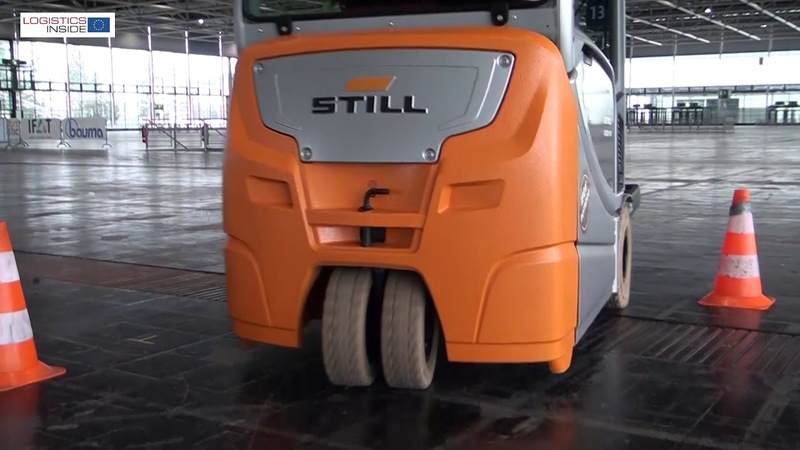 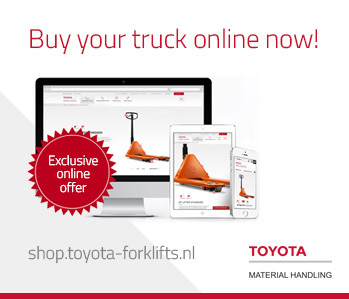 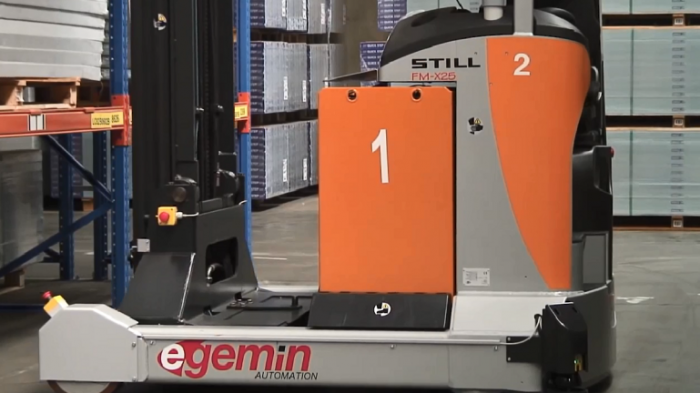 The networking of these vehicles with automated material handling and warehousing systems in production and distribution produces smart solutions, that make complex requirements manageable, says Egemin.